Can't believe it's been a full year with this sweet, happy, bright girl of ours. 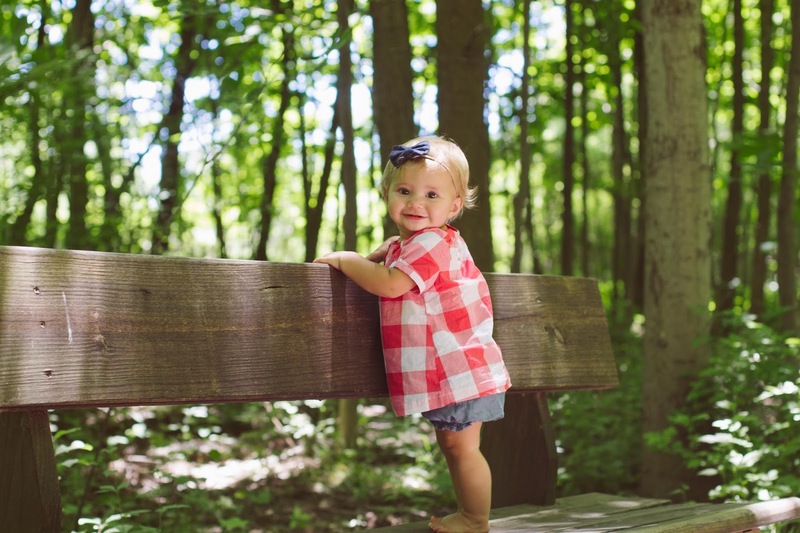 She lights up our life, makes us laugh, and constantly tries to keep up with her sister. Those two are the best of friends - and are either laughing together or tackling each other. Ha! We can't wait to celebrate our Addie all day long! We put together a little video of random clips from the last year. It's so fun to see how much she's grown - and hear those little newborn hiccups! Ahh. :) Love you Addie-O! Boo, I can't watch the video in Germany because of the music you have used (for legal reasons, not because of censorship)! This is so cute!! I can't believe she's 1!! Happy Birthday addie! !